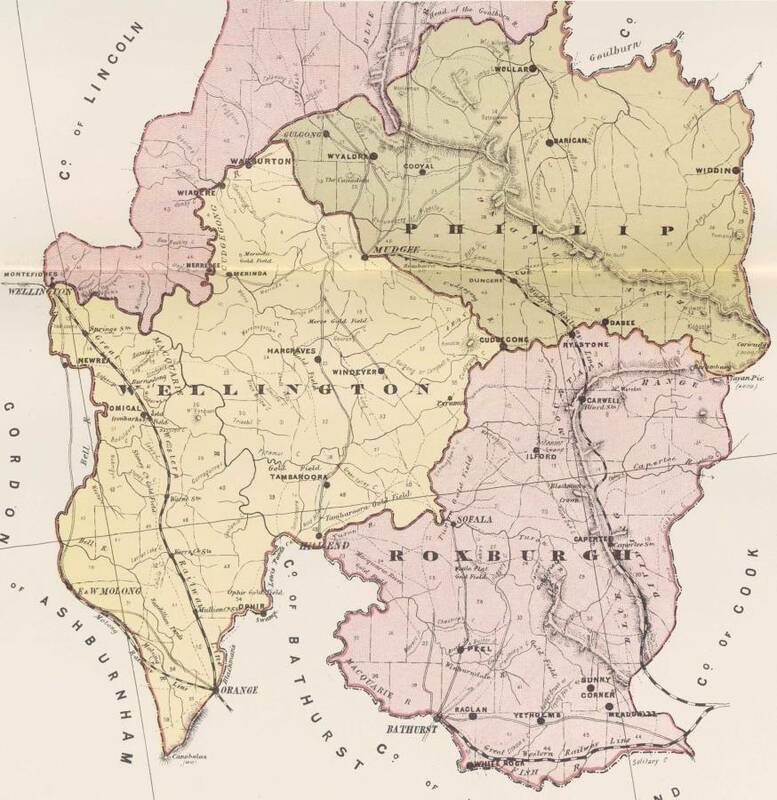 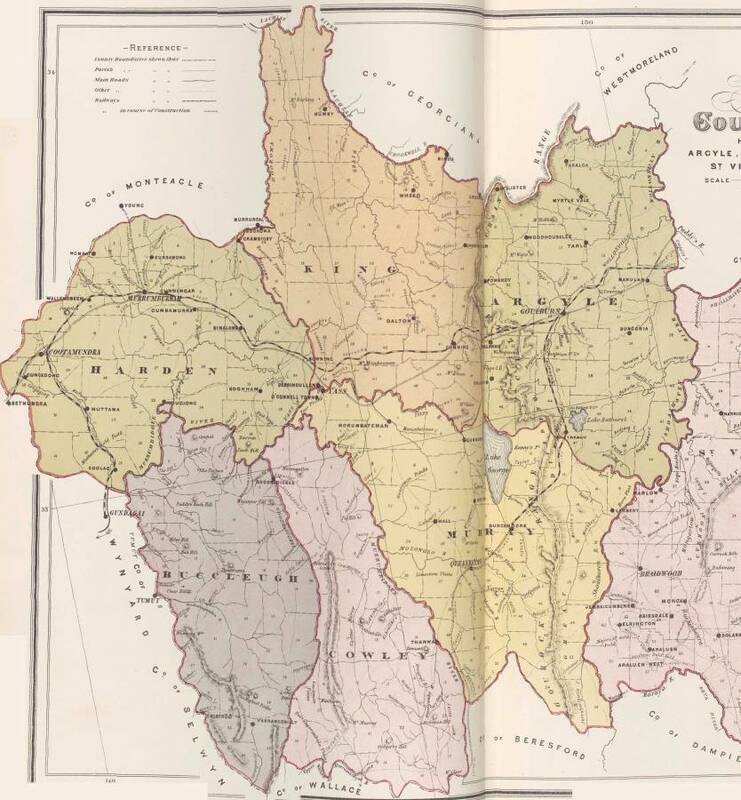 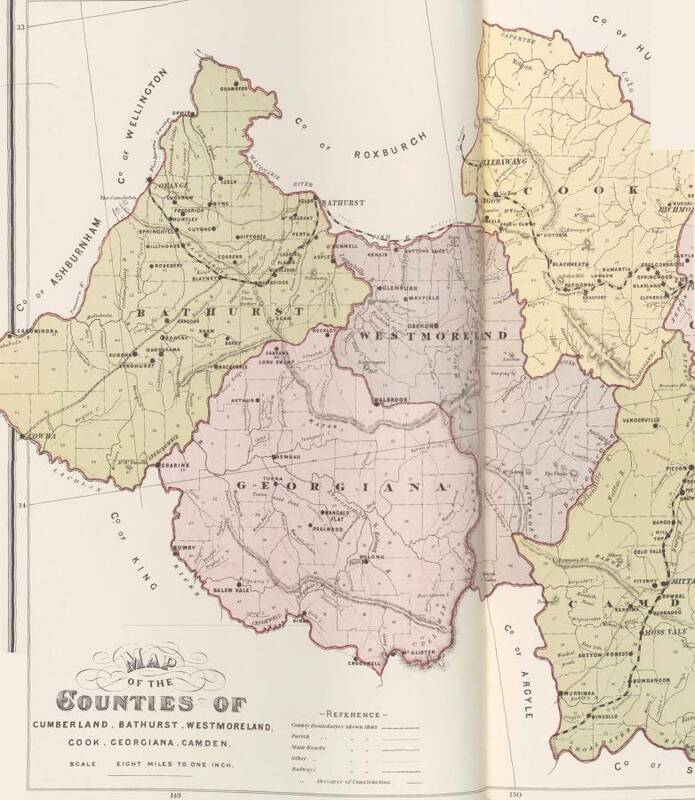 In 1886 a “New Atlas of Australia” was published that provides us with an invaluable reference source from which to appreciate the extent and significance of the goldfields of central and south west NSW by the mid 1880s. 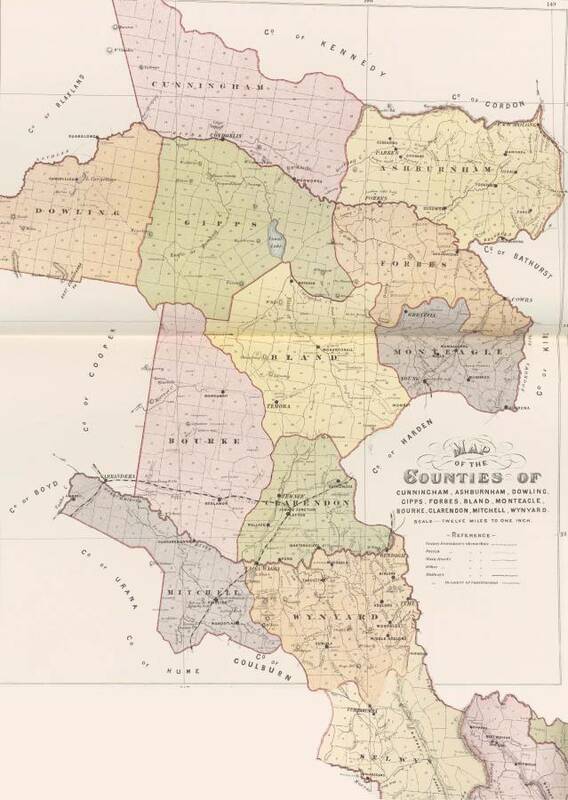 MAP 1: The 1886 atlas map covering the west of the Gold Trails from Kiandra up to Parkes. 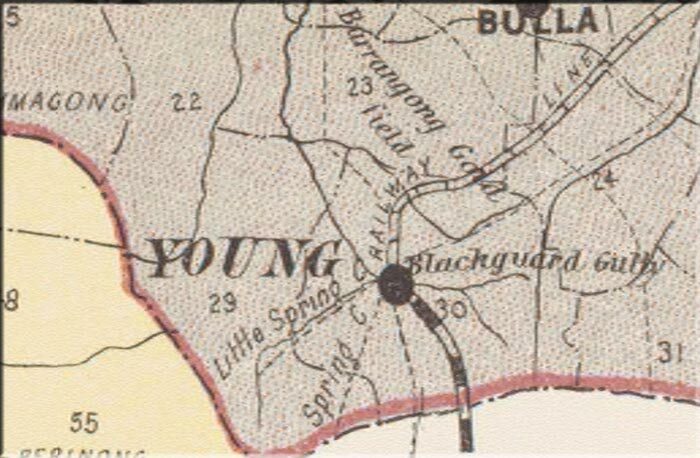 MAP 2: The 1886 atlas map covering the area north from Orange and Bathurst.